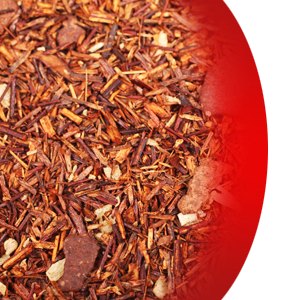 Pamper your taste buds with this excellent rooibos tea blend of chocolate, cream and truffle flavors. Semi sweet, subtle cup. Caffeine free. High antioxidants.